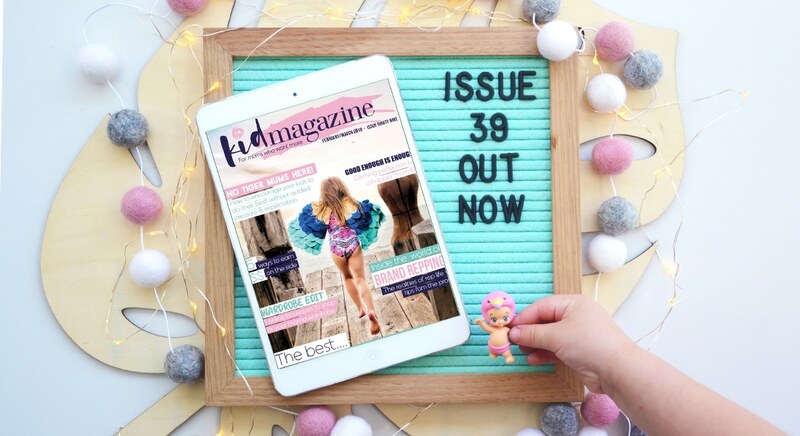 Kid Magazine Issue 39 - For mums who want more! Kid Magazine Issue 39 out now!! This issue is all about “the best”. What started out as a plan to bring you the best best products evolved into something else altogether. “The best” will mean something different to everyone, but through this issue I hope you will start thinking about what “the best” means for you and your family and what is getting in the way of your best life and the unnecessary layers of expectation you may place on yourself to achieve perfection. Because perfection is a myth. 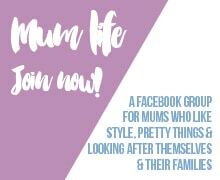 The best baby shower gifts, natural alternatives, personal development books and more! All this and so much more inside Issue 39!